MIDLAND DACHS CH SHOW 2011. 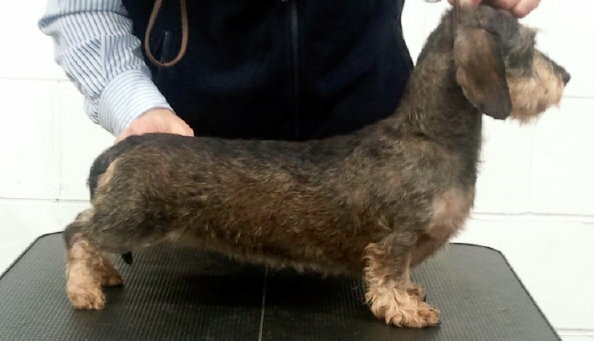 THE DACHSHUND CLUB CH SHOW 2011. 1 x Group 1.. 2 x Group 2. 3 x Group 3. 1 Group 4.